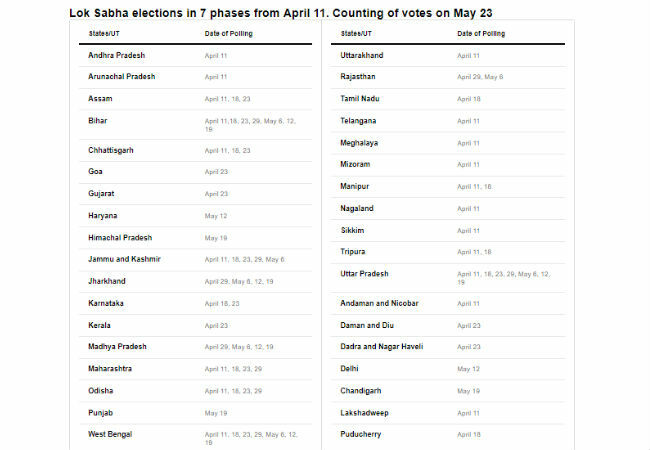 There is a flutter in the Lok Sabha elections in 2019, let us know that voting will be held in different states beginning from April 11 in the country. There is a flutter in the Lok Sabha elections in 2019, let us know that voting will be held in different states beginning from April 11 in the country. Let us tell you that the Election Commission has announced the voting date for Haryana's 10 Lok Sabha seats, tell you that voting will be held on May 12 in the same phase. Now it comes that you need a Voter ID card to vote for the Lok Sabha elections, although this time you probably will not need it. 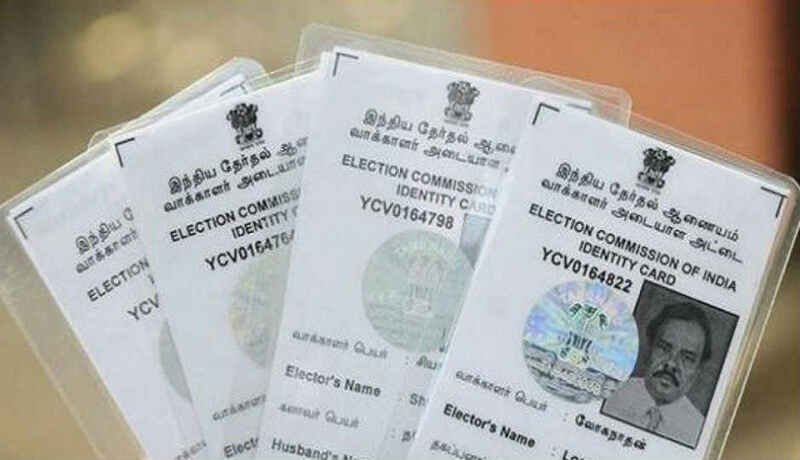 You can tell that you can participate in the Loksabha Election 2019 without participating in Voter ID card also through your other multiple identification cards. There are around 12 other such ids, which you can use to vote. This means that you do not need Voter ID card for your polling in the Lok Sabha elections. There is a passport on the first number in this list, after which there are many other documents in this list, through which you can vote in the Lok Sabha elections in 2019.